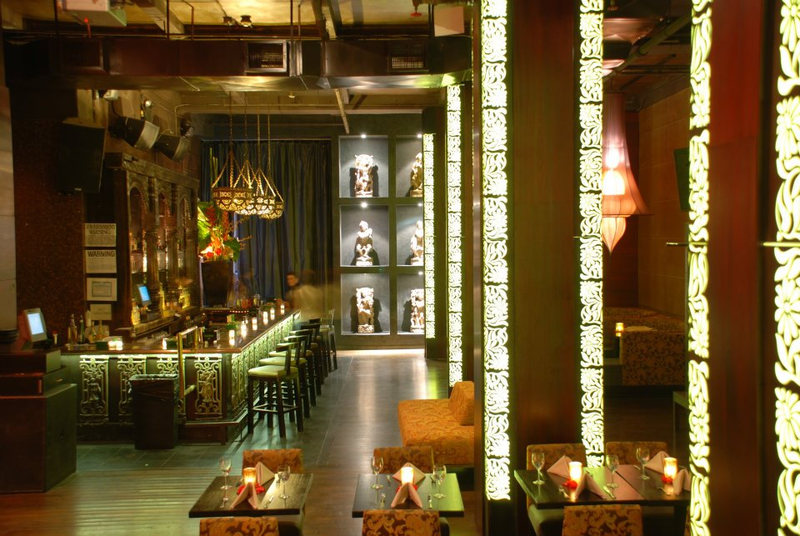 Rent Taj Lounge & Event Space | Corporate Events | Wedding Locations, Event Spaces and Party Venues. When looking for the perfect venue for your next special event, look no feather than Taj. Our staff ensures that every detail is treated as a priority, making each event custom-tailored to fit your needs. Whether a seated dinner for 100, or a cocktail party for 300, Taj is a flexible and versatile location for your special event. With 16 ft. ceilings, build in video screen and two bars Taj transforms itself to the perfect venue for a variety of special events. With Indian essence tastefully infused throughout, your event will be one to relish and remember.